Naked Juice Fruit and Vegetable smoothies has been on the marked for a few years with rejoice of many fans that can grab a healthy pre-made fruit/vegetable smoothie on the go and easy to find in any store. As it was promoted healthy, it came under controversy in 2013 when their owner PepsiCo announced that the "healthy" smoothie was not all natural which lead to many lawsuits for the company (Please click this article link to read more about the controversy). Now to the cons.....as I mentioned, this is not an "All Natural" drink and depending of where you purchase this from, it can range from $2.50 to $4.00 a bottle. With what you paying for one bottle, you can just buy the ingredients separate and make it at home (more bang for your buck mentality) and you are guarantee that your smoothie will be all natural. So for my final opinion, they are, for me, a great tasting smoothie that you can grab on the go if you are out and about (and healthier than a soda) and don't have to time to make your own smoothie at home. If you are a vegan or into foods/drinks that are "all natural" or organic, this is not the smoothie for you. 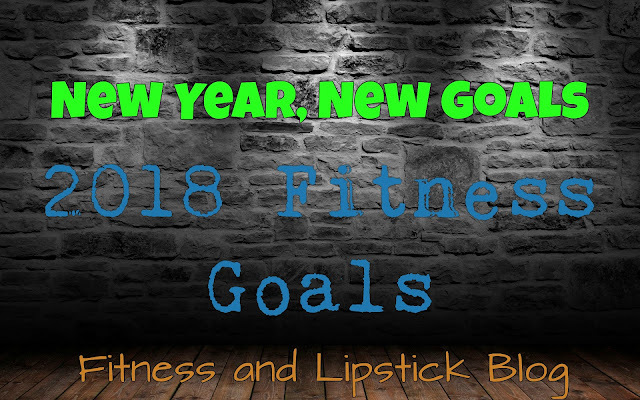 I would recommend that you would make your own personal smoothie with the ingredients or find another store brand fruit smoothie that is all natural or organic. 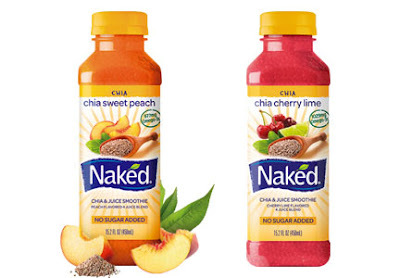 Have you tried the Naked Chia Juice Smoothies? What are your thoughts? I've tried the Naked juices before but these are new to me! They seem pretty tasty!! Yeah these are pretty good.....I know those Naked Juices can be a hit or a miss with me.